WINDOW COVERAGE WITH A MODERN TWIST. Perfect for the larger window, Panel blinds use a sliding system for a smooth operation, neatly stacking panels to either side of the window when in the open position, or sliding over the width of the window to create a truly stunning feature in any room. It’s newly modern and iconic style to create interior with. Today, panel blinds also can be found as a name of Japanese Blinds, which found application in such style as minimalism and look in the interior reserved and laconic. Appearance of the panel blinds or window sliding panels with something similar to the screen that close the window and protect from sun. Curtains can be choose in two type either fabric or tulle straight blades that are attached to the eaves, and the lower edge of the bar is to weight. Moving the Japanese blinds made on the same principle as the movement of the panels or screens. Such systems can be either one-sided or central extendable management which takes place by means of a cord. Also it could be done by motorized system and controlled by remote. 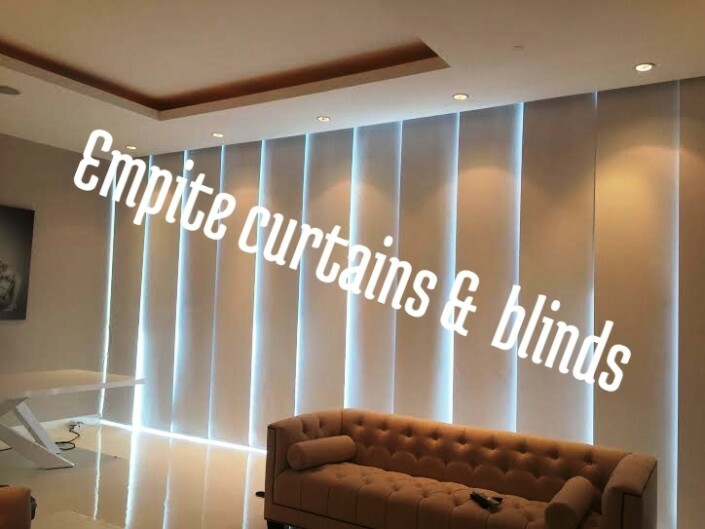 Our Panel Blind shop in Dubai offer more than 800 types and option of fabric and style to choose from. 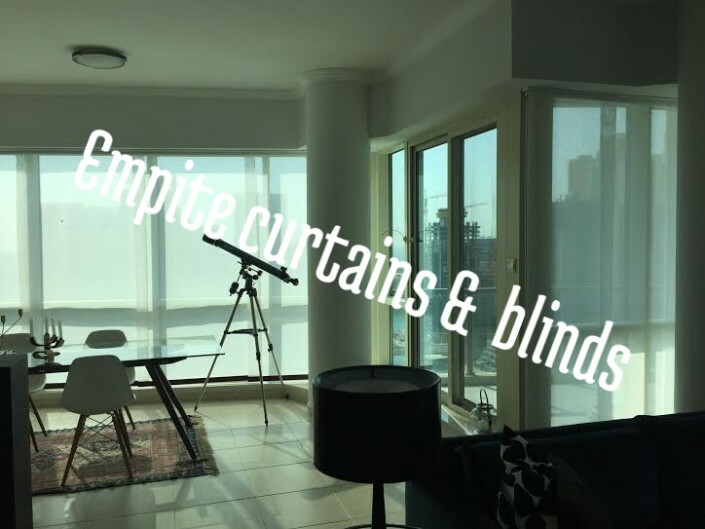 On a sunny time of year, especially in summer or if you live in the city where always sun like Dubai and all Emirates there is an urgent need to protect the room from the intense sunlight. It is necessary to keep cool longer in the house and to protect the eyes from too bright sun. For this modern manufacturers have invented many options, one of which is a panel curtains. They combine a whole only positive properties of both conventional curtains and blinds, and exceed them in all respects and all benefits. These elements of the interior are available in our shop at Dubai and setting the desired parameters at the same time for your window. They can be installed in the offices, living rooms, bedrooms, kitchens, and even on the balcony and in the nursery. However, they are necessary wherever there is a window and you can now book for an online appointment for sliding panel doors with coming to the Dubai store. What are the major benefits and advantages of using panel track shades or vertical panel blinds for sliding panel doors when you live in a place like Dubai? 1. For their manufacture take eco-friendly, natural materials that do not fade in the sun at the expiration time. 2. Panel curtains are good that even after many years, thanks to a special impregnation, they will please their owners with bright colors and the same appearance. 3. Sunlight is not afraid of them, so they have an unlimited life. 4. The panels do not burn and do not deform over time, is easy to care for them. The sliding panel curtains look prefect on the big windows and make your home looks more specious and stunning.